 HeviSike.com Exclusive - 100 Copies - Down to last few! Both colour versions are available to buy with the CD version in this listing or to buy the CD on its own go back to the Products page and select the CD listing. Hailing from the British Midlands, English psych-metal four-piece Prophets of Saturn return this July with a follow-up to 2013, self-titled debut on the Birmingham-based label HeviSike Records. Offering up an unabashed and heady excursion into the dope-smoking amplifier-worship of Pentagram, Saint Vitus and Electric Wizard, Retronauts is for neither the faint of heart nor mind. Traversing the cosmic lay-lines of times gone by like an antiquarian journey through the lineage of English proto-metal, a lysergic love of Cream, The Beatles and fellow Midlanders Black Sabbath permeate Prophets of Saturn’s sound. A love laced in equal measure with both the usual and unusual; the kind you’d come to expect from a band possessed to the point of lunacy with channeling bad acid trips, occultism and electrified doom through a fuzz box, just to get out of it the desired winding riffs and demented wails. Like their self-titled debut – originally released on Cosmic Tomb and later rereleased by HeviSike Records on limited edition CD and cassette – Retronauts is a must-hear for fans of spaced-out, groove-laden metal. The kind best experienced live through vintage stacks, or committed to analogue tape in the most esoteric of studios. Known for their commanding and mesmerising stage shows the band has shared stages recently with the likes of Wounded Kings, Bong, Goatess and Admiral Sir Cloudesley Shovell and play a number of dates this summer in support of the album’s official release.